I watched President Trump’s inaugural speech with three things in mind: He won’t change, he doesn’t care what you think, and he is not a Republican – and wondered: Where have I heard this speech before? Oh, right -- I heard the long version of it last July, when candidate Trump accepted the Republican Party’s nomination for president. It had the same tone: dark. It had the same theme: anti-establishment. It had the same content: fact-challenged. It was brief, simple and to the point. He’ll give power back to the people, which means that at one time he may have read the Tenth Amendment to the U.S. Constitution. He called out the establishment, which includes most of the elected members of the political party that made him their nominee. Like I said, he’s not a Republican and he doesn’t care what you think (unless you’re Meryl Streep, who recently called him out on national television and got the nasty Tweet the next morning). Much has been made of his “America first” pledge. As with many of his pronouncements, it’s hard to know what he meant by this. Some think it is a call to return to 1930’s isolationism. Some think it is a cryptofascist dog whistle about an American strongman who rallies the folks around blind patriotism. Some think it is a simple shorthand for what he has been saying all along about allies carrying their weight militarily. Others think that it is about his well-known protectionist stance. There is much worry about President Trump. Many on the left are worried because they fear a fascist American impends and only direct action can stop it. Many in the media are worried because President Trump won’t play by their rules and because they saw a threat to their ability to cover the presidency during Trump’s news conference a couple of weeks ago when he verbally attacked the CNN reporter and refused to take his question. Here is why I’m not worried: the United States of America is a strong country with more than 300 million strong and determined people who are jealously protective of their liberties and know how to fight for them. The other is that the U.S. Constitution, which my American Government class and I read out-loud word for word, was written 230 years ago but seems to have been written precisely for times like these. It’s worth rereading, especially the Bill of Rights. One more unrelated thing, and remember where you heard this first. Carl Edwards, the recently-retired NASCAR driver and hometown hero, will run against Claire McCaskill for the Senate seat in 2018. 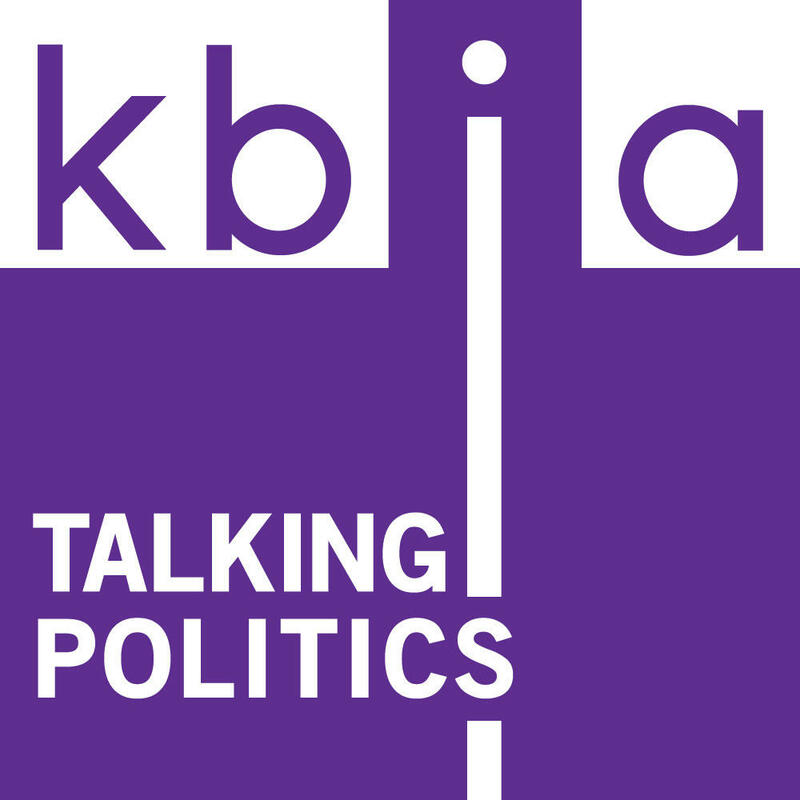 Terry Smith is a political science professor at Columbia College and a regular commentator on KBIA's Talking Politics offering sometimes serious… sometimes tongue in cheek… analysis and predictions.